For over 40 years, Valley Lock and Security, Inc. has provided cutting edge products and services to the San Luis Valley and surrounding area. From security, fire alarm and camera systems, to home automation and access control, we can design and install the equipment you need to secure your home or business. We also provide a full range of commercial, residential, and automotive locksmith services. Our locksmiths can help you with everything from key cutting and lock picking to rekeying your home or business. We can also program your automotive keys and remotes. In an emergency, our locksmith is available 24 hours a day. 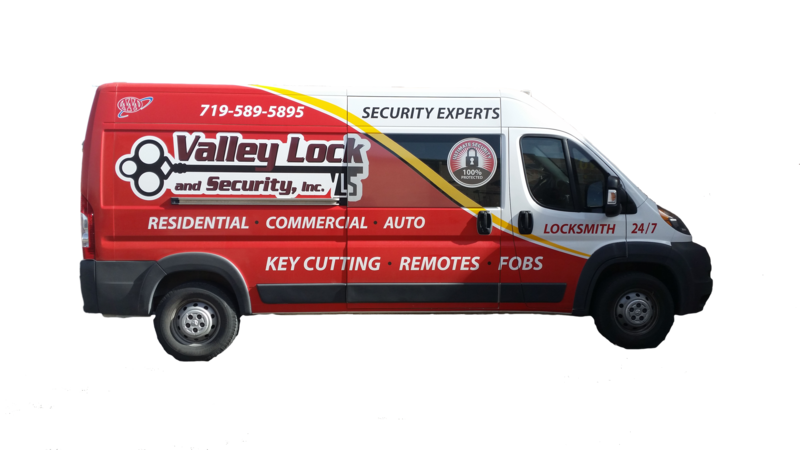 Our staff at Valley Lock and Security, Inc. looks forward to doing business with you. Click on the links above to learn more about the products and services we provide. 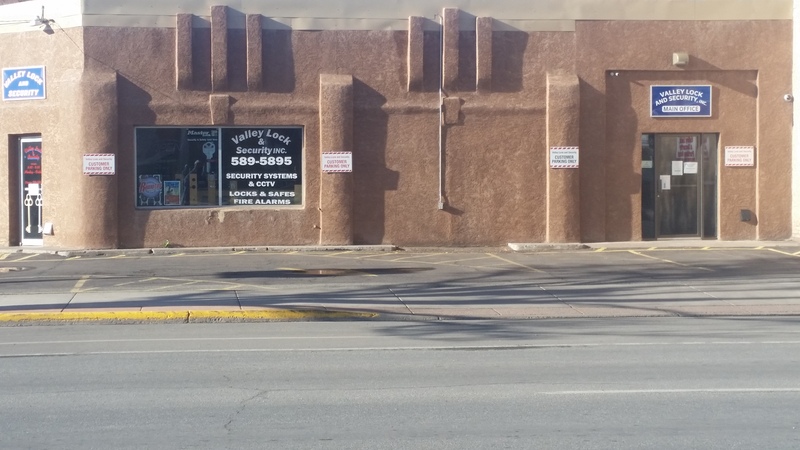 500 Main St. Alamosa CO 81101 Copyright (c) 2008-2015 Valley Lock and Security, Inc.. All rights reserved.